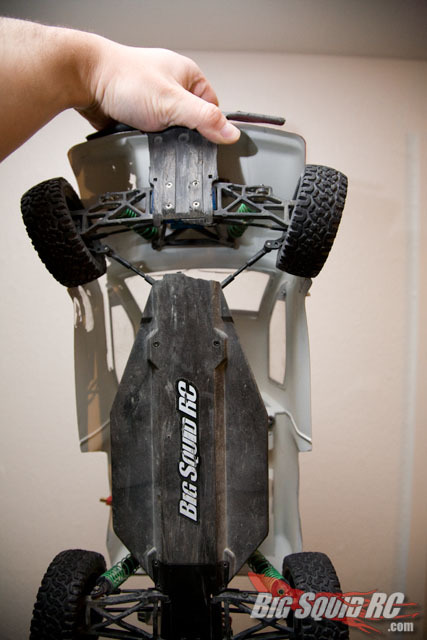 2014 ARRMA Brushless BLS Series RTRs « Big Squid RC – RC Car and Truck News, Reviews, Videos, and More! The folks over at ARRMA have just released information on their 2014 BLS Series vehicles. 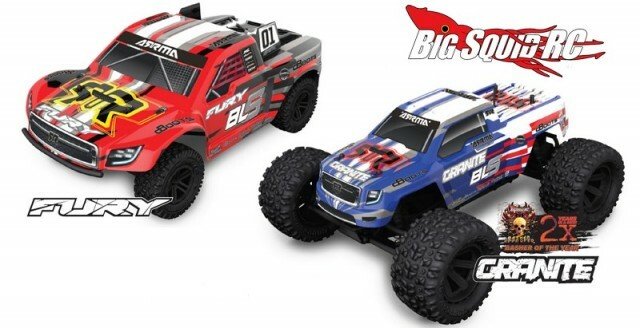 The entire line-up is designed for high performance and low maintenance, and is said to be capable of 30+ mph without gearing changes, option parts, or special batteries. They also sport new livery and a 2 year limited warranty. The BLS series are expected to start shipping early this Summer and you can hit up This Link to visit the ARRMA website. What could be hiding behind THIS TGIF Mystery Link?? ?